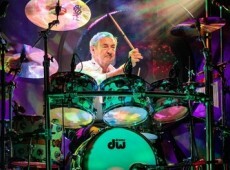 Wild Child – A Live Recreation of a Doors Concert on Friday, June 14, at 8 p.m.
Nick Mason's Saucerful of Secrets feat. Pink Floyd Classics on April 22 at 7:30 p.m. Junkyard Band on Saturday, May 25, at 8 p.m.